What can George Washington teach our next president? I can only say that I have contributed towards the organization and administration of the Government the best exertions of which a very fallible judgment was capable. Miller Center of Public Affairs, University of Virginia. 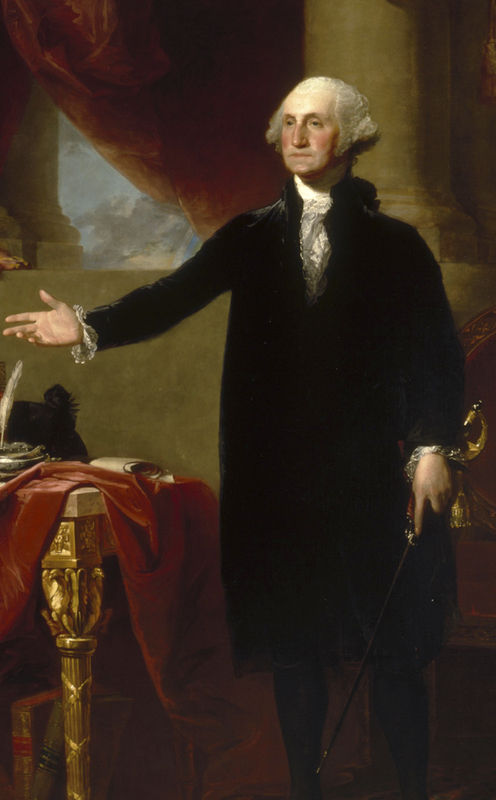 “George Washington.” Accessed April 18, 2019. http://millercenter.org­/president/washington.